Schedule a FREE Lasik Evaluation! Free evaluations are only for patients interested in undergoing Lasik for the first time and does not include optometry or general ophthalmology exams. Lasik, Lasek, and CATz; What’s The Best Form Of Lasik In 2019? Can you have Lasik over 50? Is Lasik Painful? No Its not! 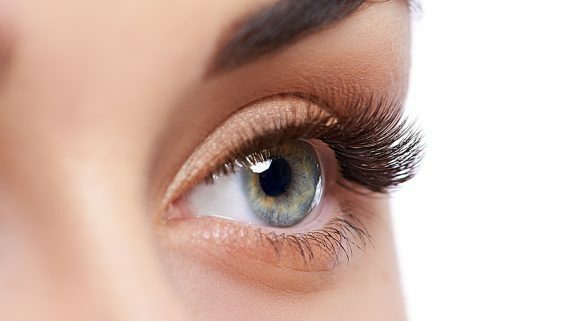 When talking about surgical interventions and more in an area as sensitive as the eyes, it is common for patients to have doubts about how painful Lasik eye surgery can be. 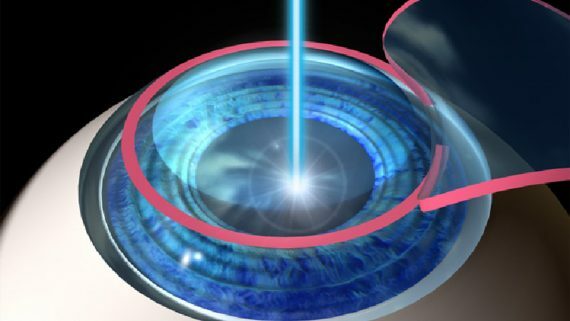 Laser eye surgery does not involve any needle and there will definitely be no burns since the laser beam is really cold. 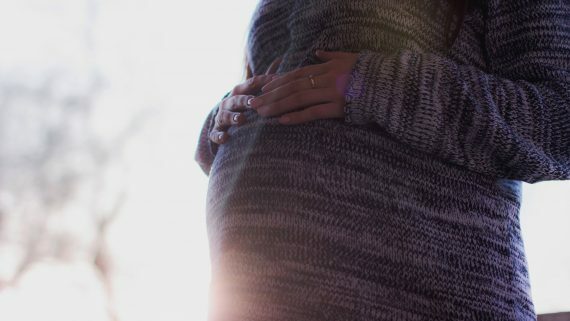 Some people may wonder why LASIK is Not for The Pregnant or Breastfeeding. 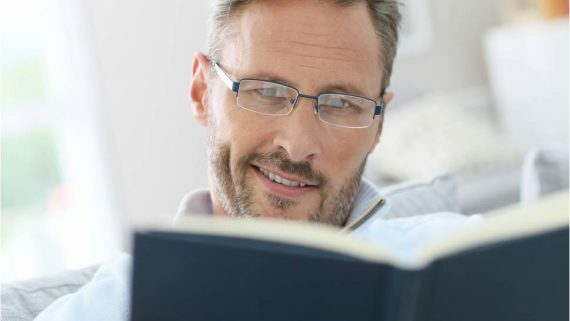 In this article, we discuss why this is, and discover alternatives for vision corrections. 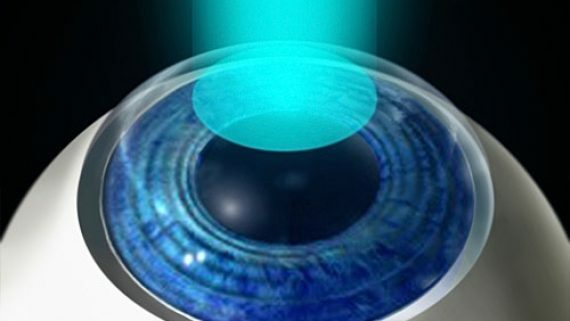 Laser refractive surgery is one of the most common surgeries performed in the world. These surgeries allow correction of refractive errors such as myopia (nearsightedness), hyperopia (farsightedness) and astigmatism and thereby reduce or eliminate the patient’s need to wear glasses or contact lenses. Is Lasik Really the Surgery for Me? 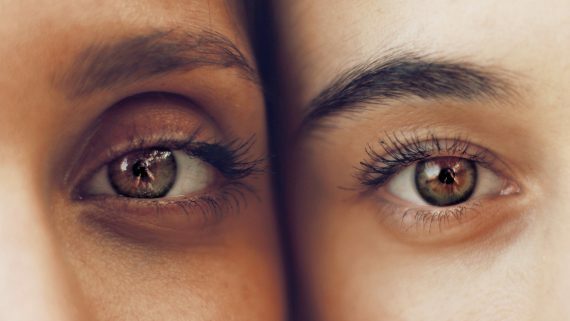 If you are tired of wearing glasses or contact lenses, you might wonder “Is Lasik Really the Surgery for Me?” Let’s talk about Lasik and hopefully give you all the info you need to decide. Don’t be discouraged by Lasik’s common myths! In this article we will discuss answers to your Monovision Lasik questions. Monovision is form of Lasik that involves making one eye work better at distance and one eye better up close. 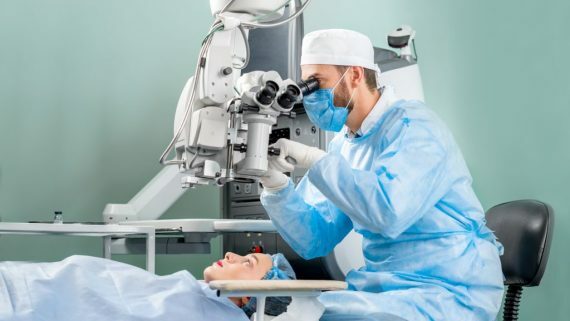 While ophthalmology is a flourishing field that is continuously updated, and LASIK has helped millions live contact or glasses free, there are risks that of course, should be noted. Dr. Yaldo, of Yaldo Eye Center has introduced the most precise Lasik treatment available anywhere in the world to Michigan, surpassing even the most advanced wave-front guided Lasik. Requirements for Lasik eye surgery are simple to understand. It is generally understood by many that Lasik is an excellent vision improvement surgery and alternative option to wearing glasses. 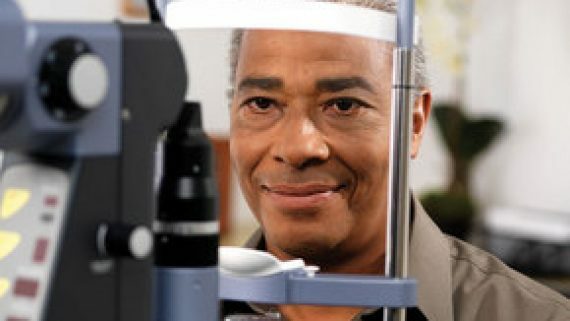 The Yaldo Eye Center is Michigan's leader in eye care. From the most state of the art lasik technology to cataracts and glaucoma, the Yaldo Eye Center does it all. Dr. Yaldo began the practice in 1993 and now features 2 locations in Farmington Hills and Garden City. Schedule an appointment today and let the vision experts at Yaldo Eye Center treat your condition.